"We set out to create a hopeful and positive brand that singnalled a move away from despair. 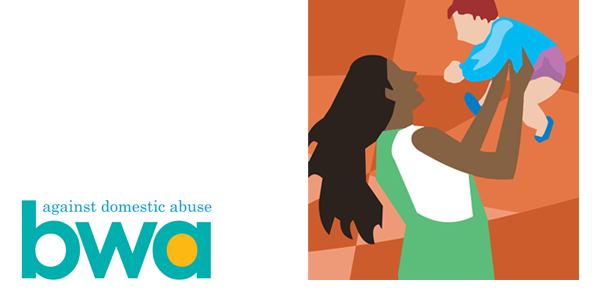 BWA provides vital specialist refuge services for vulnerable clients in difficult circumstances and advises more than 6000 people every year. Public Impact is proud to have been able to help this life-changing charity" - Jane Coney, Creative Director.